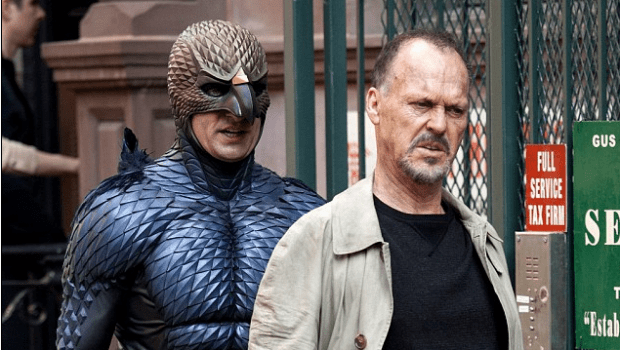 Birdman Nabs Six Independent Spirit Award Nominations! Alejandro G. Iñárritu’s Birdman or (The Unexpected Virtue of Ignorance) led the way at the 2015 Independent Spirit Award Nominations were announced today. The film received nominations for best film, director, lead actor, supporting female, supporting male and best cinematography. Richard Linklater’s Boyhood, Dan Gilroy’s Nightcrawler and Ava Duvernay’s Selma each nabbed five noms. Damien Chazelle’s Whiplash grabbed four. For a complete list of the nominees, follow the jump. Previous PostOrphan Black Cast Grows In Season Three!Next PostSyfy Documents The Bazillion Dollar Club!